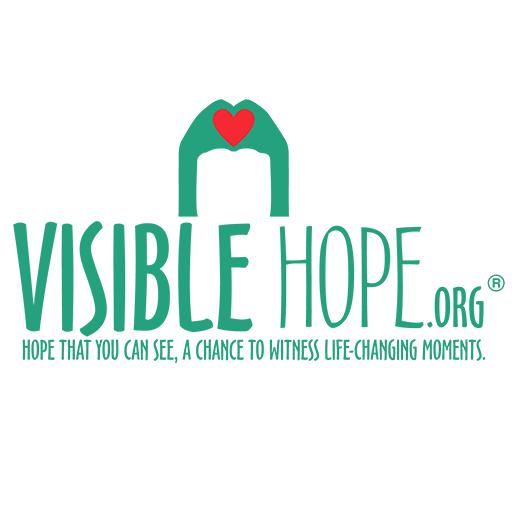 Visible Hope is an incredible place to work! We are a fast-paced, outreach minded, hands & feet of Jesus ministry, but there is a lot we do behind the scenes. If you are an energetic, Christ-following, self-starting, individual who can work in a fast-paced environment, you are encouraged to apply! Openings are rare around here, but every once in a while a position becomes available. If we are hiring, a link to the job posting and how to apply will be provided below.